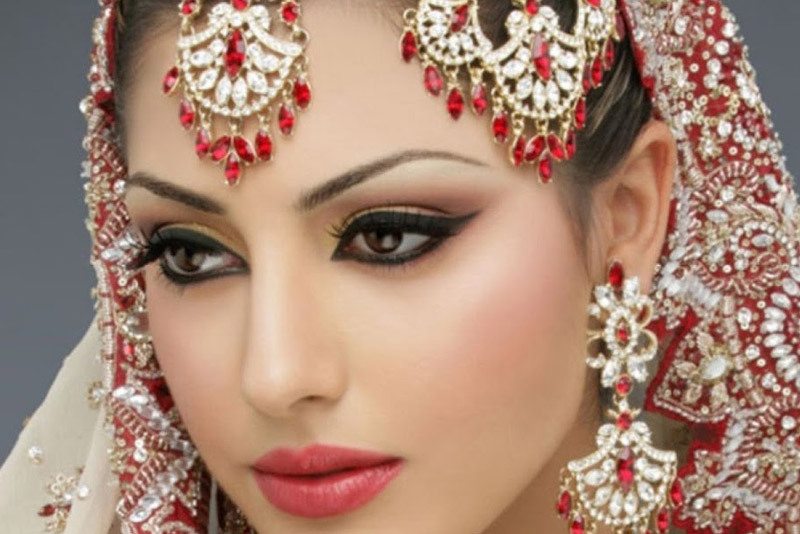 We, Privilege Beauty Solutions, are one of the premium salons in Khagaria catering to all your beauty needs. 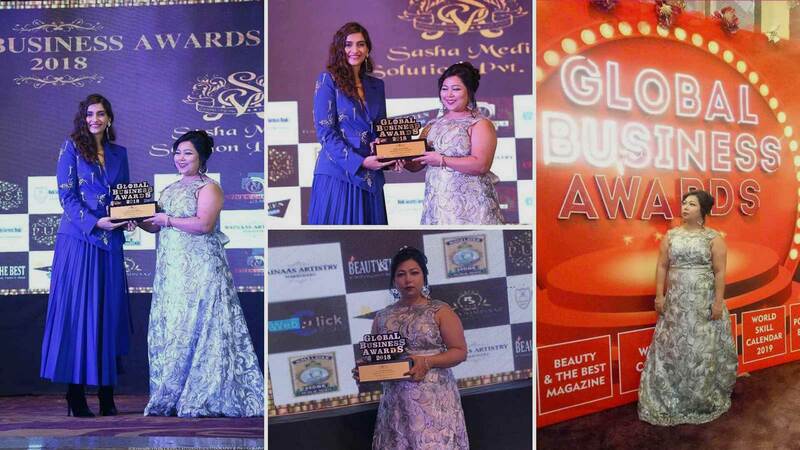 Clinching in the professional excellence in rendering excellent beauty services, Privilege Beauty Solutions Pvt. Ltd. is dedicated towards service excellence. With thorough market research about the latest trends in beauty enhancement, the entire Privilege Beauty Solutions stands up for their profession. Imbibing the core ideals of customer trust, business growth, and transparency, Privilege Beauty Solutions team is passionate in promulgating their expert beauty solutions. Here, at Privilege Beauty Solutions Pvt. Ltd., you shall witness a perfect blend of highest quality product coupled with the latest technology to impart you a glamorous look. 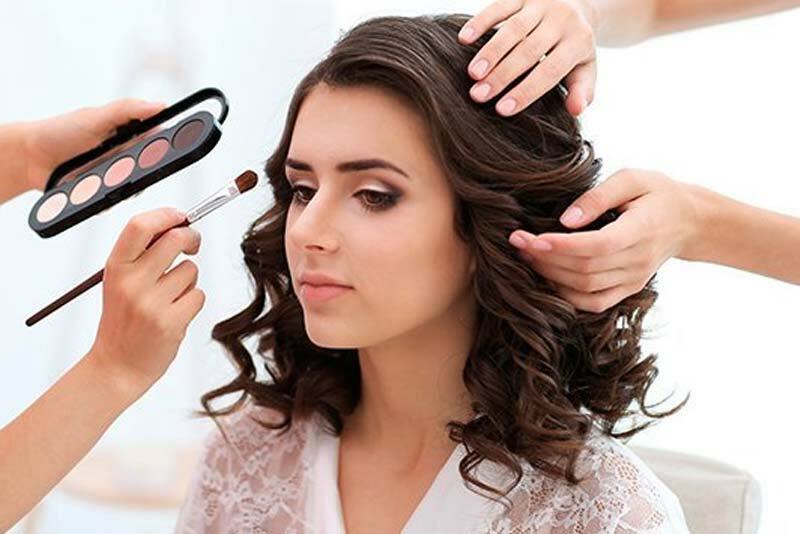 Throughout our struggling phase of expansion, we have clinched in proficiency in rendering beauty services such as hair conditioning, dream makeovers, bridal and wedding makeup. Besides these premium services, we have excellent working staff proficient in their respective domains of beauty. We offer premium quality services at competitive prices. Our passionate, reliable and versatile experts strive hard to give the flawless makeover as desired by the client. 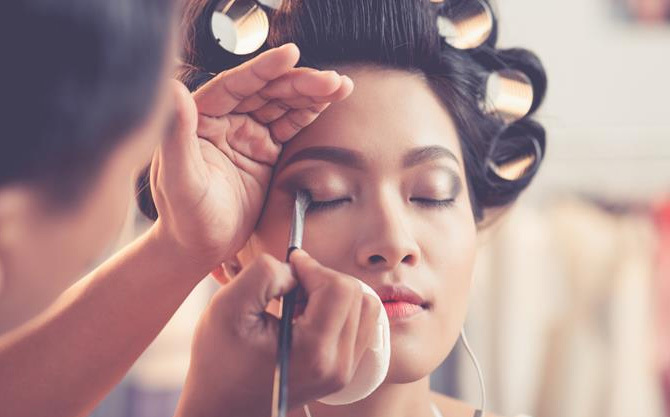 We offer Skin Care, Makeup and Hair Styling Courses to anyone who wants to make a mark in the industry. Just turn up for free consultation and tell us your issue and we will help you out with best advice for free. Our team of experts will treat your skin by using modern techniques based on the Latest Technology so that your skin look brighter & healthier. 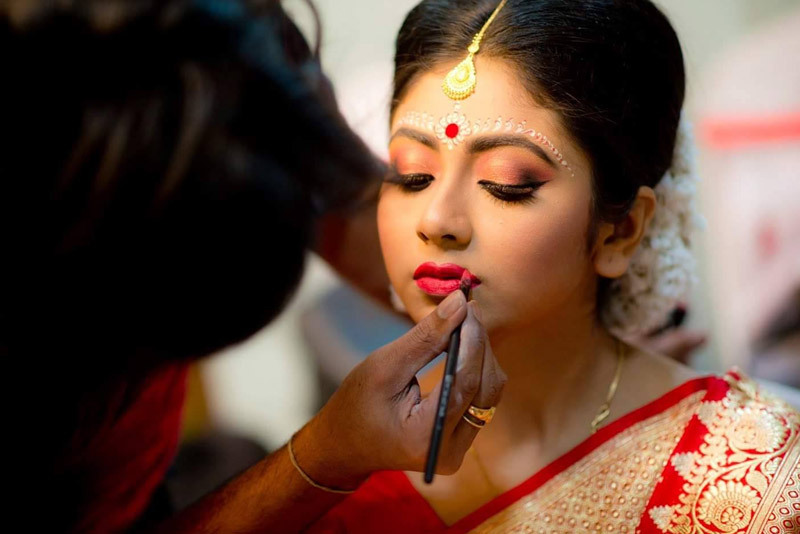 Learn the Makeup artistry under the guidance of our expert makeup artist. Hygenic staff and they always use branded makeup. They use makeup products which are suitable for your skin. 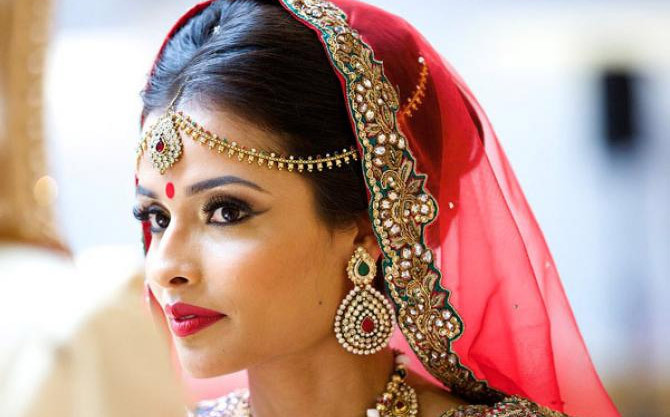 They are one of the best bridal make-up Artists in Delhi. Hired them for my wedding and i am really happy with their services. Flawless, efficient and neatly done. The rates are also affordable. I recommend. One of my friends recommended this salon for Facials. I have booked an appointment with them and was very pleased with their service. The staff was very professional and I could clearly see a difference in my skin. Thanks Poonam and team. Really impressed with all staff members, they r so well trained & well organized. i recommend to all girls & ladies to visit your salon.